Trump and Mexican President Enrique Peña Nieto spoke for an hour over the phone today, according to the AP. 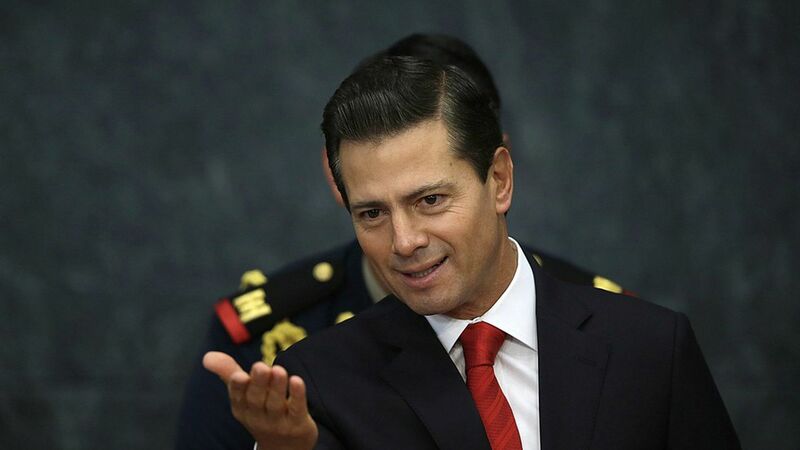 Why this matters: Trump and Peña Nieto were supposed to meet at the White House next week, but the Mexican president canceled the meeting yesterday amid rising tensions over who will fund Trump's proposed border wall. Following the cancellation, Sean Spicer said the White House would pay for the border wall by imposing a 20% tax on all imports from Mexico. He's since walked back on those comments.